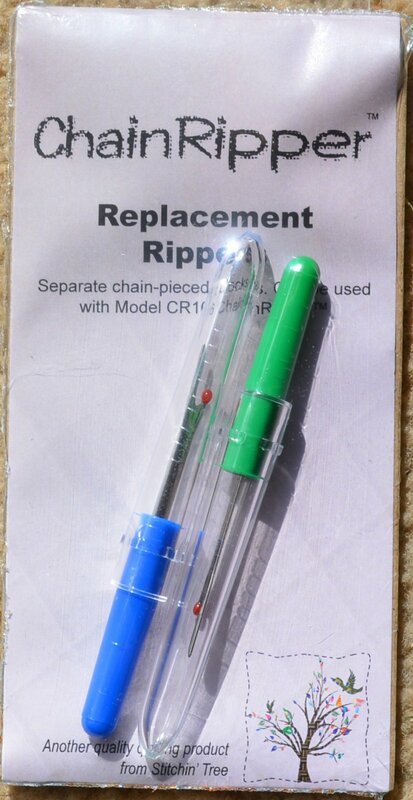 Package contains two (2) quality replacement seam rippers to be used with the ChainRipperTM base, or use them as a traditional ripper. 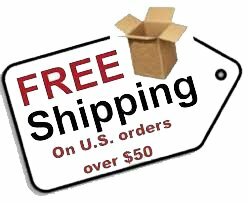 If you do a lot of chain piecing, you are going to NEED the Chain Ripper (see First Day of Christmas Sale). These replacement rippers ensure that you will never have a dull blade. (Yes, you can dull the blade when you separate a LOT of chains). These rippers have a fine blade, and are able to tear even the tiny stitches of paperpiecing. Buy a set for yourself and get a set FREE.